Hey everyone! 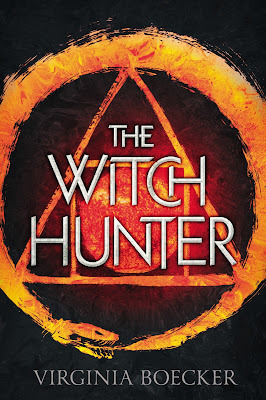 We are super excited to announce the schedule for THE WITCH HUNTER Blog Tour which begins on June 1st! The tour runs from June 1st-5th, and will have two stops per day and will consist of a mix of reviews, guest posts, and interviews. 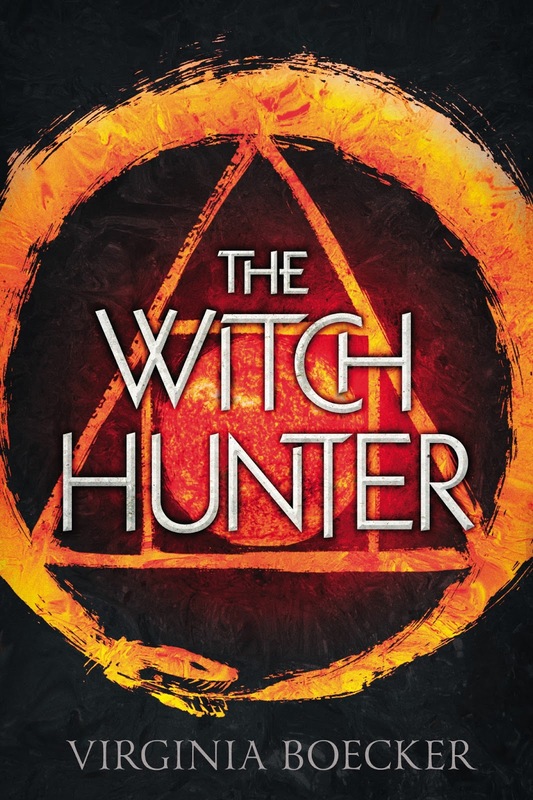 There is also a tour-wide giveaway for 10 finished copies of THE WITCH HUNTER US Only. So be sure to stop by any or all of the stops for a chance to win. The magic and suspense of Graceling meet the political intrigue and unrest of Game of Thrones in this riveting fantasy debut. 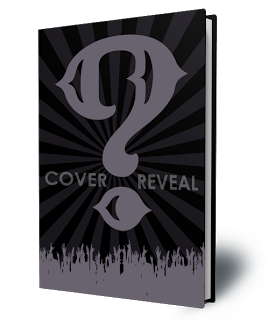 Jaime | 1:48 PM | 2015 Books | adventure | Amber Argyle | Cover Reveal | Fantasy | Giveaway | New Adult | Young Adult Please comment! Hey everyone! We are thrilled to announce a Cover Reveal Blast we're doing for Amber Argyle's upcoming novela OF ICE AND SNOW, a novella in the Fairy Queens series and also the cover for the box set of DARING HEARTS which Amber is a part of, which is slated to release later this summer! The reveal is scheduled for Thursday, June 4th at Midnight Eastern and we'd love to have you take part! If you'd love to participate but won't be able to get your post up on Thursday the 4th, posting later that day or later in the week will be absolutely fine! 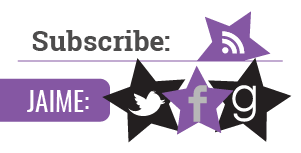 We will send everything you need for your posts on the Wednesday December 3rd. But if you'd like it a little bit earlier or if sign-ups have closed and you would still like to participate, just email us! We both think OF ICE AND SNOW sounds amazing (Jaime's seen the covet it and loved it) and cannot wait for its release! 8 all new clean YA/NA Reads for the adventurous romantic. 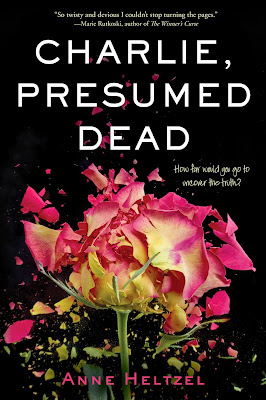 Jaime | 1:24 PM | 2015 Books | Anne Heltzel | blog tour | Charlie Presumed Dead | Giveaway | HMH Books for Young Readers Please comment! Hey everyone! 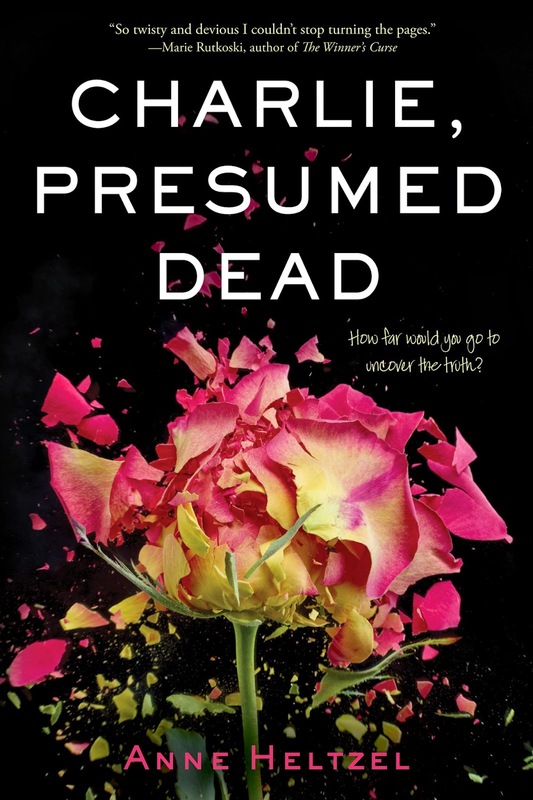 We are super excited to announce the schedule for the CHARLIE, PRESUMED DEAD Blog Tour which begins on May 25th! 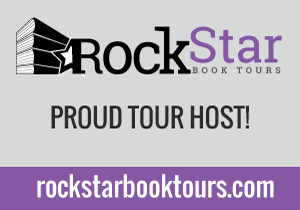 The tour runs from May 25th-29th & June 1st-5th, and will have one stop per day and will consist of a mix of reviews, guest posts, and interviews. There is also a tour-wide giveaway for a finished copy of CHARLIE, PRESUMED DEAD and a Gold Rose Necklace - Antique Gold Pewter Rose Charm on a Delicate 18 Inch Gold Plated Cable Chain. Photo Below. US Only. !So be sure to stop by any or all of the stops for a chance to win. In Paris, family and friends gather to mourn the tragic passing of Charlie Price—young, handsome, charming, a world-traveler—who is presumed dead after an explosion. Authorities find only a bloodied jacket, ID’d as Charlie’s. At the funeral, two teens who are perfect strangers, Lena Whitney and Aubrey Boroughs, make another shocking discovery: they have both been dating Charlie, both think Charlie loved them and them alone, and there is a lot they didn’t know about their boyfriend. Over the next week, a mind-bending trip unfolds: first in London—then in Mumbai, Kerala, and Bangkok, the girls go in search of Charlie. Is he still alive? What did their love for him even mean? The truth is out there, but soon it becomes clear that the girls are harboring secrets of their own. No one knows whom to trust in this thrilling tale of suspense and deception. Jaime | 7:11 PM | 2015 Books | blog tour | Disney-Hyperion | Giveaway | Historical | Lee Bross | Tangled Webs Please comment! Hey everyone! 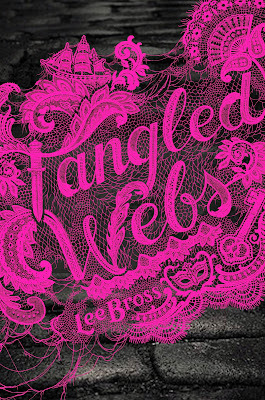 We are super stoked to announce a tour we're hosting for TANGLED WEBS by Lee Bross which is releasing on June 23rd, 2015! The tour will run for two weeks - from June 15th- 19th and 22nd- 26th - will have one stop per day and will consist of a mix of guest posts, interviews and reviews. The bloggers chosen to host an guest post will be required to come up with topics (at most three) and interviewers will be required to come up with interview questions (at most five). Interviews can be either character or author interviews. Review copies will be provided by the publisher, Disney-Hyperion. We are super excited for TANGLED WEBS' release this June! It sounds amazing! London, 1725. Everybody has a secret. Lady A will keep yours—for a price. This sumptuous, scandalous YA novel is wickedly addictive. Lady A is the most notorious blackmailer in the city. With just a mask and a gown to disguise her, she sweeps into lavish balls and exclusive events collecting the most valuable currency in 1725 London—secrets. But leading a double life isn't easy. By day Lady A is just a sixteen-year-old girl named Arista who lives in fear of her abusive master, Bones, and passes herself off as a boy to move safely through the squalor of London's slums. When Bones attempts to dispose of his pawn forever, Arista is rescued by the last person she expects: Jonathan Wild, the infamous Thief Taker General who moves seamlessly between the city's criminal underworld and its most elite upper circles. Arista partners with Wild on her own terms in the hopes of saving enough money to buy passage out of London. Everything changes when she meets Graeden Sinclair, the son of a wealthy merchant. Grae has traveled the world, has seen the exotic lands Arista has longed to escape to her whole life, and he loves Arista for who she is—not for what she can do for him. Being with Grae gives something Arista something precious that she swore off long ago: hope. He has promised to help Arista escape the life of crime that has claimed her since she was a child. But can you ever truly escape the past? 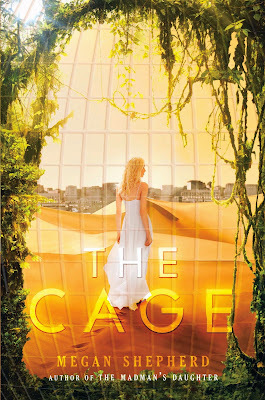 Jaime | 12:18 PM | 2015 Books | Aliens | Balzer + Bray | blog tour | Giveaway | HarperTeen | Megan Shepherd | sci-fi | The Cage Please comment! Hey everyone! We are super excited to announce the schedule for the THE CAGE Blog Tour which begins on May 18th! The tour runs from May 18th-22nd & 25th-29th, and will have one stop per day and will consist of a mix of reviews, guest posts, and interviews. There is also a tour-wide giveaway for a signed ARC and swag!So be sure to stop by any or all of the stops for a chance to win. Jaime | 2:00 PM | 2015 Books | blog tour | Contemporary | Giveaway | HMH Books for Young Readers | Kris Dinnison | You and Me and Him Please comment! Hey everyone! 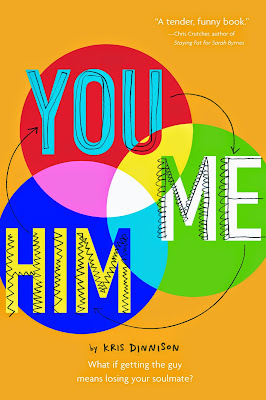 We are super stoked to announce a tour we're hosting for YOU AND ME AND HIM by Kris Dinnison which is releasing on July 7th, 2015! The tour will run for two weeks - from June 29th- July 3rd and July 6th- 10th - will have one stop per day and will consist of a mix of guest posts, interviews and reviews. Review copies will be provided by the publisher, HMH Books for Young Readers. We are super excited for YOU AND ME AND HIM's release this July! It sounds amazing! Maggie and Nash are outsiders. She’s overweight. He’s out of the closet. The best of friends, they have seen each other through thick and thin, but when Tom moves to town at the start of the school year, they have something unexpected in common: feelings for the same guy. This warm, witty novel—with a clear, true voice and a clever soundtrack of musical references—sings a song of love and forgiveness. 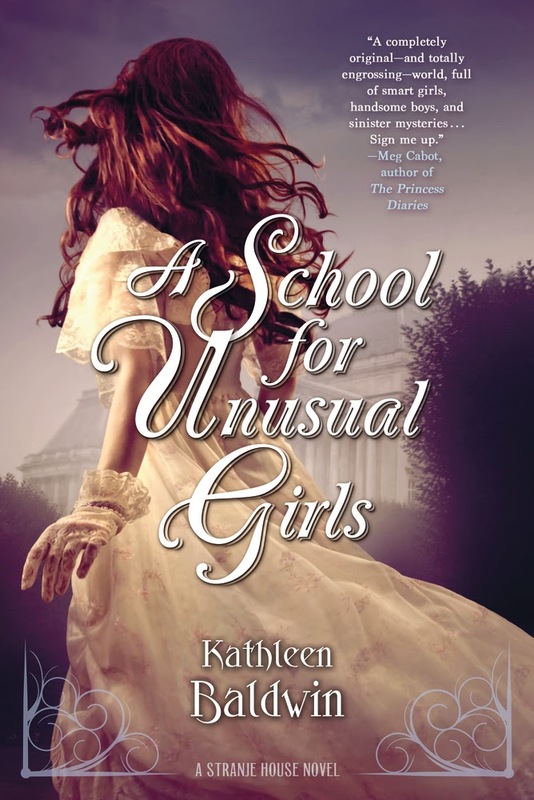 Jaime | 8:00 AM | 2015 Books | A School For Unusual Girls | blog tour | Giveaway | Historical | Kathleen Baldwin | TOR Teen Please comment! Hey everyone! 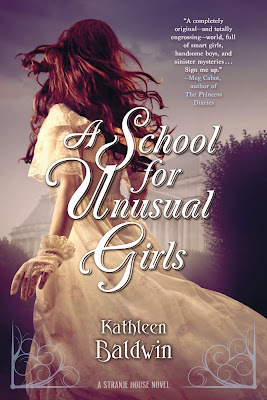 We are super excited to announce the schedule for the A SCHOOL FOR UNUSUAL GIRLS Blog Tour which begins on May 11th! 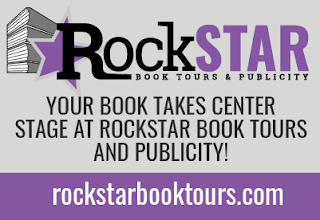 The tour runs from May 11th-15th & 18th-22nd, and will have one stop per day and will consist of a mix of reviews, guest posts, and interviews. There is also a tour-wide giveaway for 10 finished copies of the book!So be sure to stop by any or all of the stops for a chance to win. 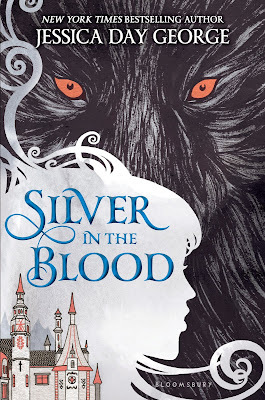 Jaime | 1:34 PM | 2015 Books | blog tour | Bloomsbury Childrens | Dracula | Historical | Historical Fantasy | Jessica Day George | Paranormal | Shapeshifters | Silver in The Blood Please comment! Hey everyone! We are super stoked to announce a tour we're hosting for SILVER IN THE BLOOD by Jessica day George which is releasing on July 7th, 2015! Review copies will be provided by the publisher, Bloomsbury USA Childrens. We are super excited for SILVER IN THE BLOOD's release this June (Jaime read it and loved it)! It sounds amazing! 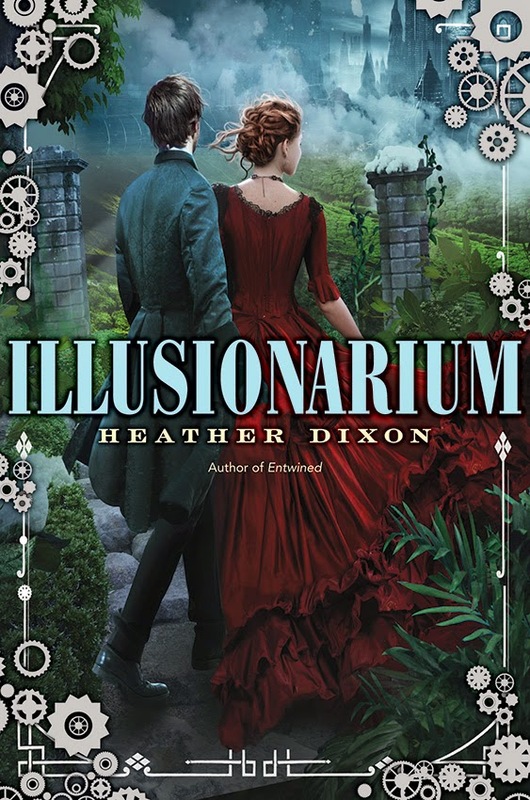 Jaime | 8:00 AM | 2015 Books | Alternate History | blog tour | Giveaway | Greenwillow Books | HarperTeen | Heather Dixon | Illusionarium | parallel universes | steampunk Please comment! Hey everyone! We are super excited to announce the schedule for the ILLUSIONARIUM Blog Tour which begins on May 11th! There is also a tour-wide giveaway for 1 finished copy of the book and a Fall 2015 ARC!So be sure to stop by any or all of the stops for a chance to win. Jaime | 11:33 AM | 2015 Books | blog tour | Giveaway | Jennifer Latham | Little Brown Books | Little Brown Books for Young Readers | Mystery | Paranormal | Scarlett Undercover | Veronica Mars Please comment! Hey everyone! We are super excited to announce the schedule for the SCARLETT UNDERCOVER Blog Tour which begins on May 11th! Meet Scarlett, a smart, sarcastic fifteen-year-old, ready to take on crime in her hometown. When Scarlett agrees to investigate a local boy's suicide, she figures she's in for an easy case and a quick buck. But it doesn't take long for suicide to start looking a lot like murder. As Scarlett finds herself deep in a world of cults, curses, and the seemingly supernatural, she discovers that her own family secrets may have more to do with the situation than she thinks...and that cracking the case could lead to solving her father's murder. Jennifer Latham delivers a compelling story and a character to remember in this one-of-a-kind debut novel. Hey everyone! We are super stoked to announce a tour we're hosting for SUMMER QUEEN by Amber Argyle which is releasing on June 23rd, 2015! 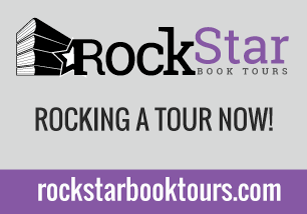 The tour will run for two weeks - from June 15th- 19th and 22nd-26th - will have one stop per day and will be only reviews. 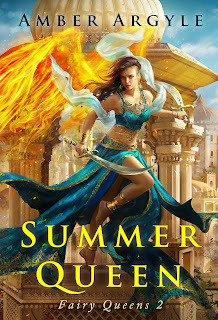 Review copies will be provided by the author and if you haven't read the first 2 books in the series (although SUMMER QUEEN reads as a stand alone) the author will supply those as well! 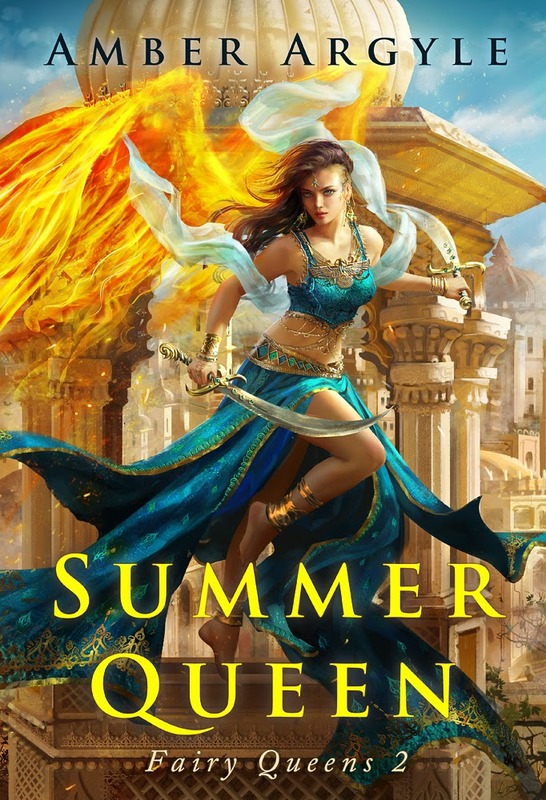 We are super excited for the SUMMER QUEEN's release this June! It sounds amazing! Nelay never wanted to be queen. Poised to become the most powerful priestess in Idara, Nelay doesn’t have time to become a pretty bauble for the king. She’s too busy saving her people from the invading army sweeping across her kingdom. But in defeat after defeat, Nelay begins to realize a bigger power is at play than that wielded by mere mortals. Only she can stand between the cinders of her once-great nation and the vengeance of a goddess.